A new salon catering to nails and eyelashes has made its debut in the neighborhood. The newcomer to Graduate Hospital, called Nineteen Nail & Spa, is located at 770 S. 19 Th St.
Beauty treatments at this new spa include manicures and pedicures, eyelash applications and waxing services. With a five-star rating out of three reviews on Yelp so far, Nineteen Nail & Spa has already made a good impression. 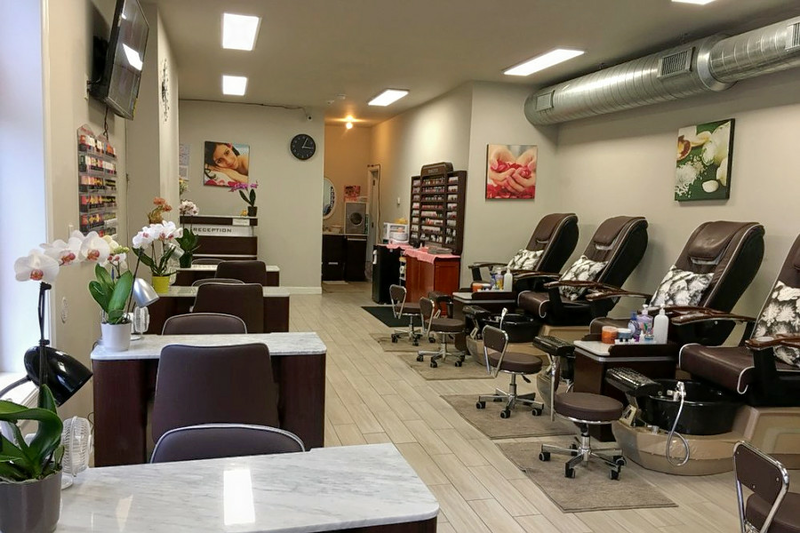 And Rachel E., who was the first to review the spot on Feb. 3, wrote, "The technician did my nails and was very meticulous throughout each step, which I really appreciate because I find nail technicians are often in a rush." Yelper Regan S. added, "The service is friendly and efficient, and its nail technicians gave us perfect manicures. Such a great addition to the neighborhood." Intrigued? Stop in to try it for yourself. Nineteen Nail & Spa is open from 9:30 a.m.-7:30 p.m. on weekdays, 9 a.m.-6 p.m. on Saturday, and 10 a.m.-5 p.m. on Sunday.